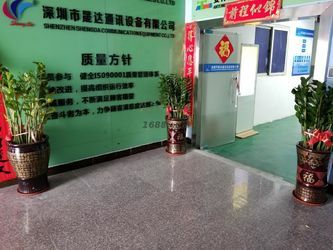 Shenzhen Shengda Communication Equipment Co., Ltd. has been one of the professional antenna manufacturers (ISO9001 certified), which was established in 2009 and located in Shenzhen which enables us to enjoy convenient transportation to the world. 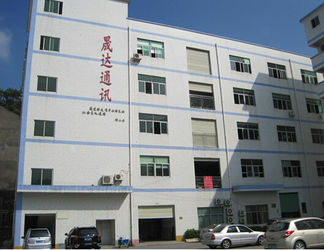 The factory occupies over 3,000 square meters including assembly workshop, processing workshop. 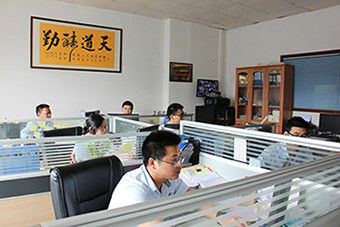 test area, warehouse, and advanced equipment to produce and test our product. like far-field testing system network analyzers microwave chamber. 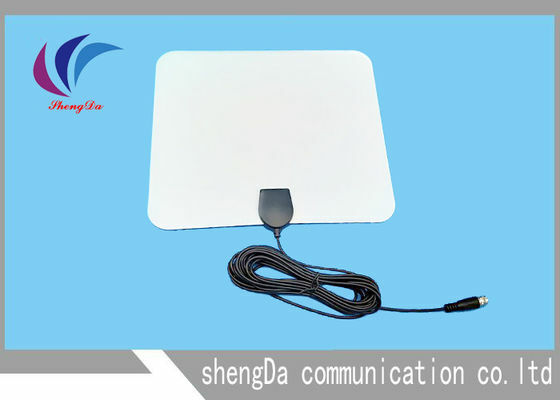 Shenzhen Shengda Communication Equipment Co., Ltd. focus on designing, producing and marketing, our regular products are VHF/UHF digital HD TV antenna, GPS antenna, GSM/3G, 2.4G/3.5G/5.8GHZ, 4G/LTE antenna, MIMO antenna like rubber antenna, ceiling antenna, fiberglass OMNI antenna, wall mount antenna, Yagi antenna with and so on. Especially for DVB-T/T2 antenna, the new design antenna acquires positive feedback from all the customers with excellent performance. Until now we have developed more than 100 styles of antenna Some items even have obtained a patent through self- development programs. 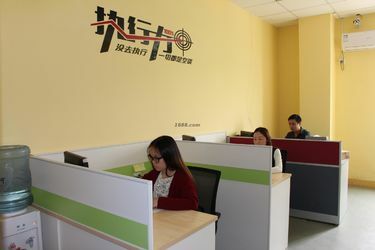 We have co-operated with some big customer in the domestic market like HUAWEI, ZHONGXING, China Telecom, China Mobile and some TV stations, we are their exclusive supplier due to superior quality and stable performance. The company's products are exported to the United States, Europe, South Africa, Japan, the Middle East, Southeast Asian countries. The company has a strong design team, the product quality is improved year by year, the production process is constantly updated, making the product more perfect. Quality is important for us and for the customer, the client’s demand is more supreme. We create an easier, less costly and extremely satisfactory way of business. Striving to achieve improving results through our continuous innovating and technical engineer’s effort, we create values to turn the antenna to your exact demand. We guarantee every antenna we offered must be tested by network analyzer to ensure the perfect quality before delivery. Cooperated with many overseas clients from over twenty countries, we will be your ideal OEM/ODM partner for the antenna. 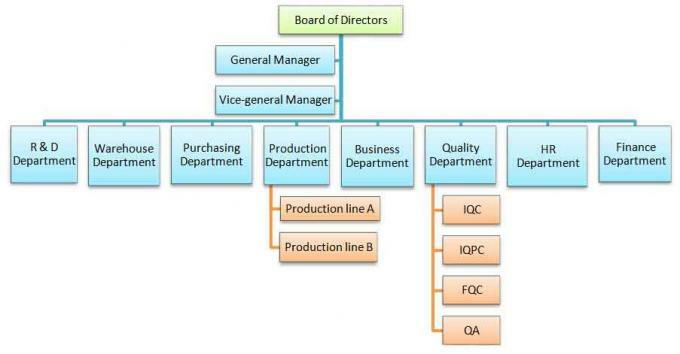 In 2010 Rigorous: The products passed ISO9001: 2000 quality management system model and "EU ROSH" standard management. 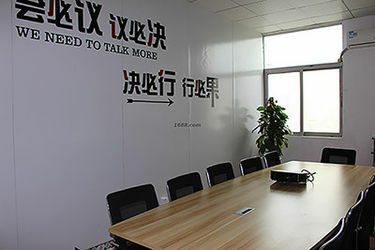 In 2011 Fail to show restraint: The company fully upgrades the decoration, enhances the company image. In 2014 Soar: Enter product focus design, sales, production integration. In 2017 Metamorphosis: The company has entered into the Internet and diversified business model. In 2018 Development: Comprehensive development and looking forward to the future.